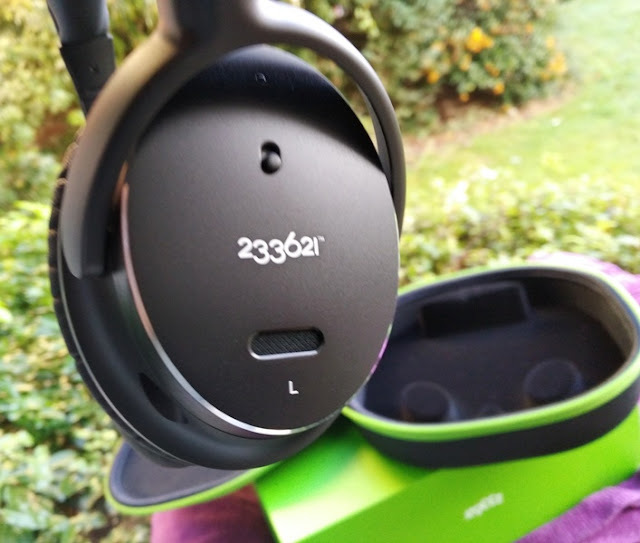 233621 is a peculiar, yet attractive pair of quality sounding over-the-ear headphones with 40 mm neodymium magnetic (NdFeB) drivers that tick all the boxes as far as comfort, quiet listening experience and sound quality is concerned! 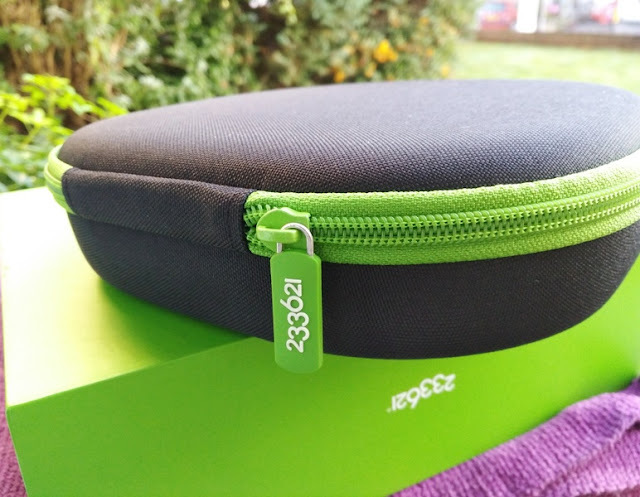 Included with the 233621 H501 headphones is a black/green hardshell case with a removable pouch that attaches with velcro. 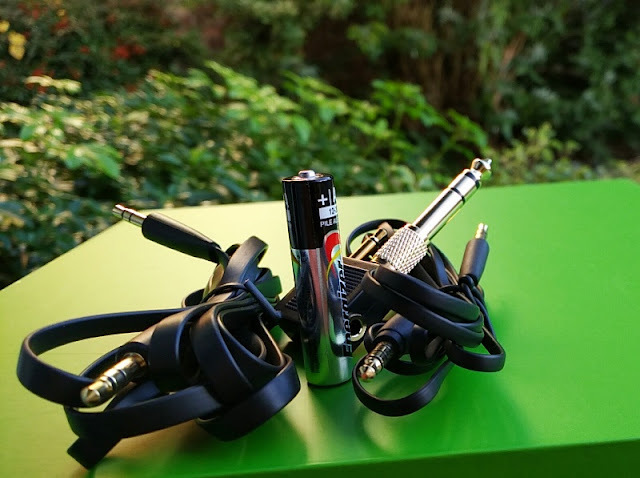 The velcro pouch contains additional accessories including an airline adapter, a AAA battery, a quarter-inch adapter (studio plug) and two flat anti-tangle 3.5 mm cables, one of which has an inline/mic controller. 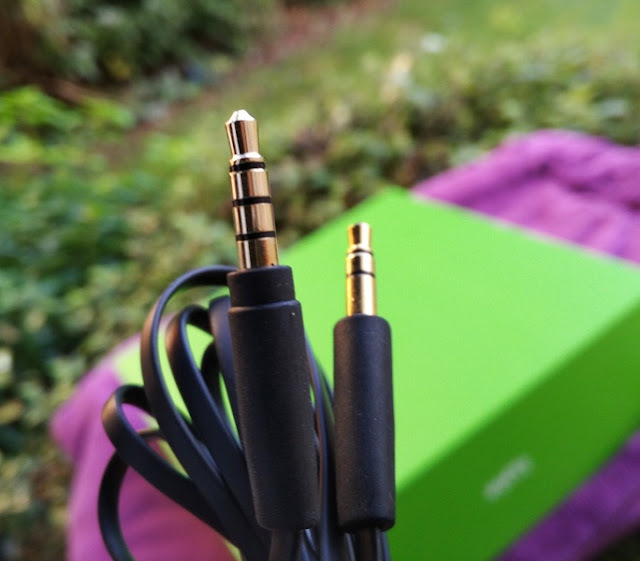 The inline microphone quality is actually pretty good, doing a good job at picking your voice clearly. 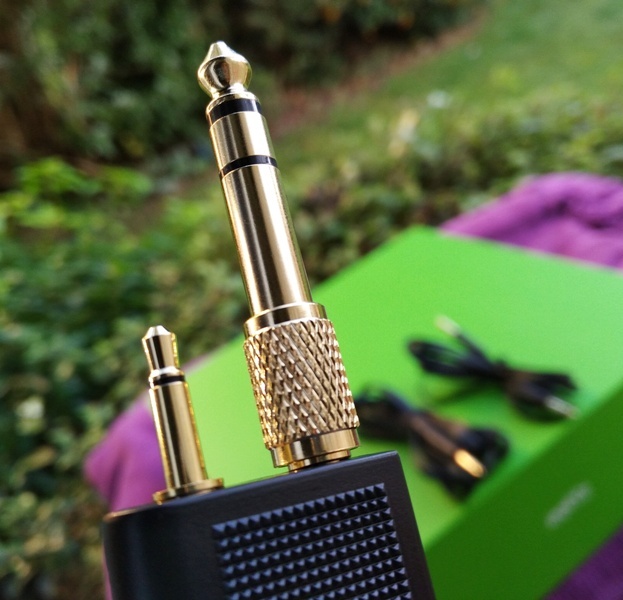 The cables connectors tips are gold plated and the rubber feels very good quality. The H501 ear cups swivel up and down and side to side so they can lay flat, while the headband is flexible and features a secured metal click-adjustment that allows you to adjust the headband in small increments to find the perfect fit for your head. 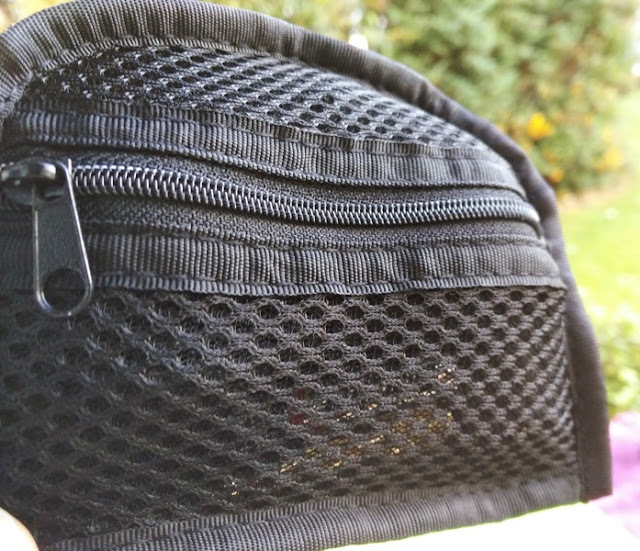 The top of the headband has a rubberized trim while underneath you get a foamy bit of cushion. 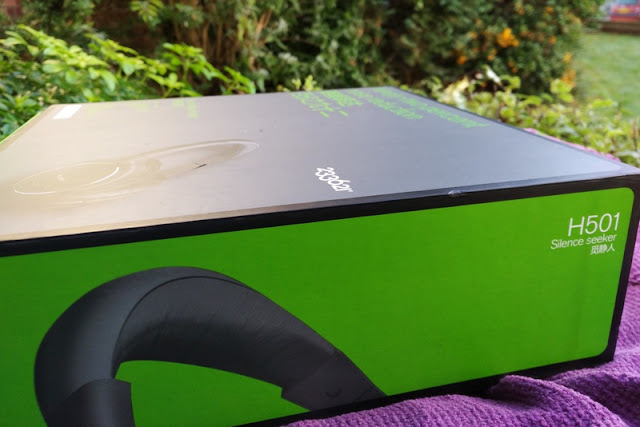 The overall design of the headband is wide so the headband puts less stress on the sides of your head plus it allows you to wear a pair of glasses comfortably with the headphones. 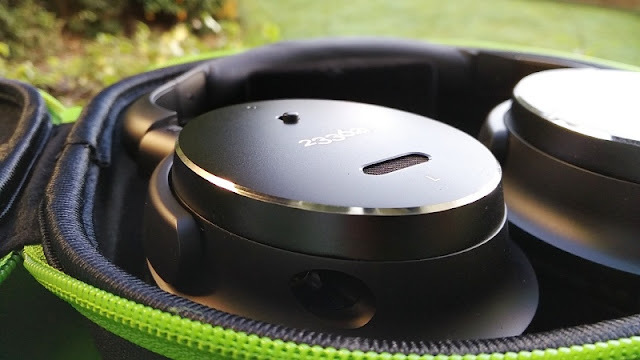 The overall construction of the H501 headphones is high quality plastic. The total height and width of the headphones is 6.7 inches and 7.7 inches respectively. 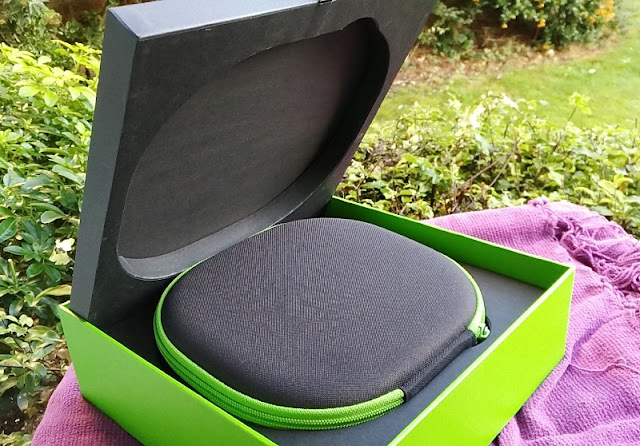 The hardshell case measures 8 inches by 9 inches across. 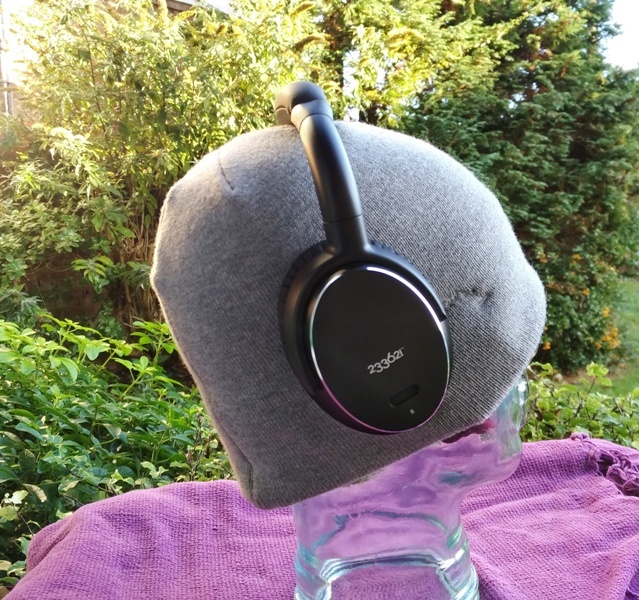 Regarding the comfort of the 233621 H501 headphones, the memory foam earcups surround the ears nicely with a snug feel without squeezing thee ears. 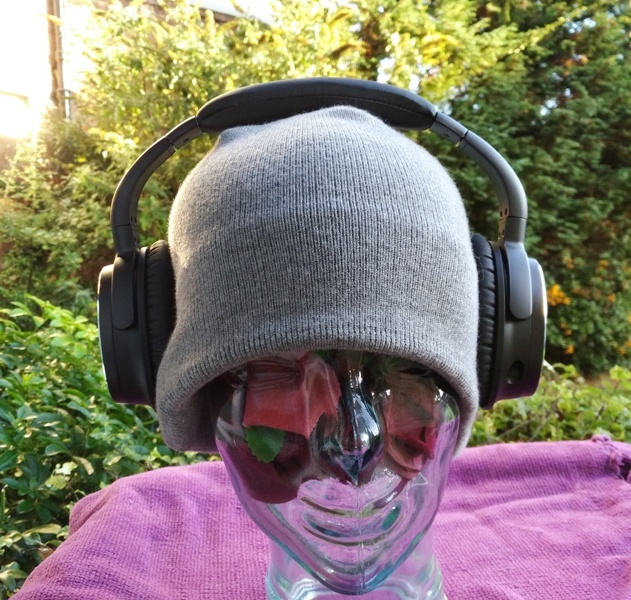 What's really nice about the H501 headphones is how they sit on your head and around the ears. 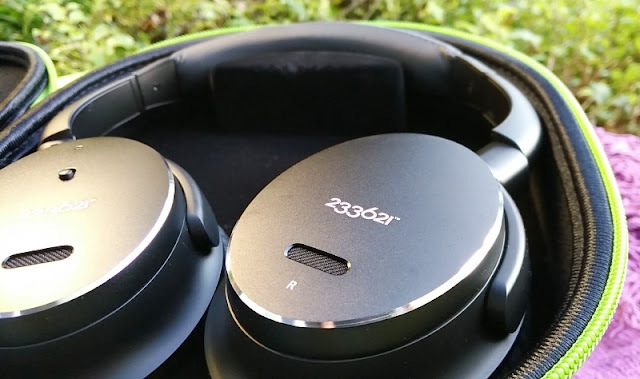 As far as the noise cancellation, the 233621 H501 headphones have a rating of 92% noise cancellation, which mostly comes from natural passive noise cancellation via the snug seal and construction of the ear-cups which don't leak out any sound. 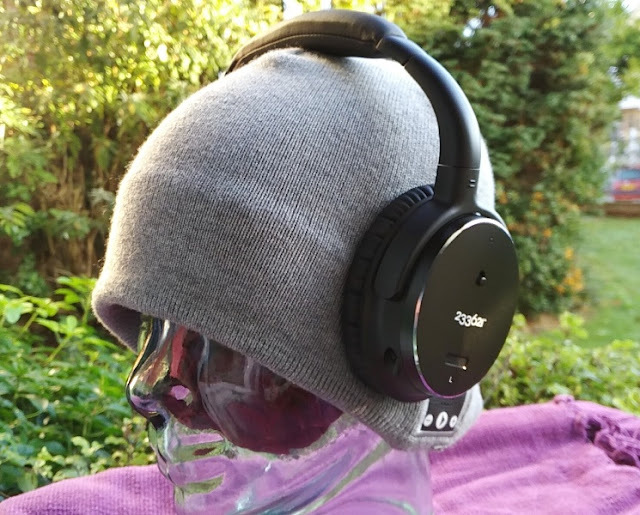 The ear cups also greatly reduce high frequency ambient noise even without any music playing. 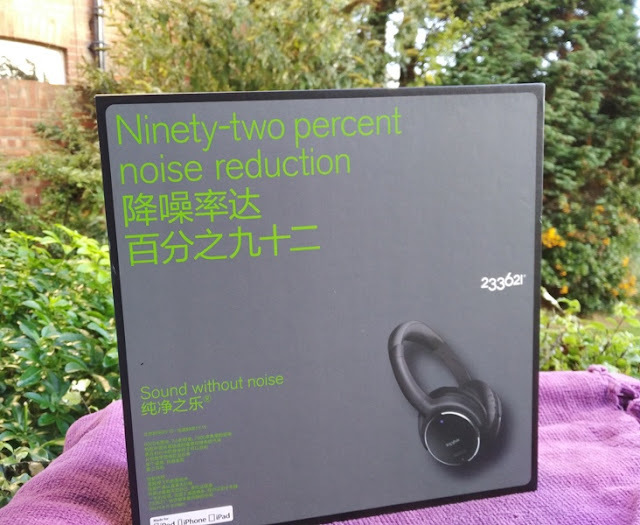 Once turned on, the active noise cancellation further improves the noise cancellation experience by reducing low frequency sounds like a computer fan or an airplane flying overhead. 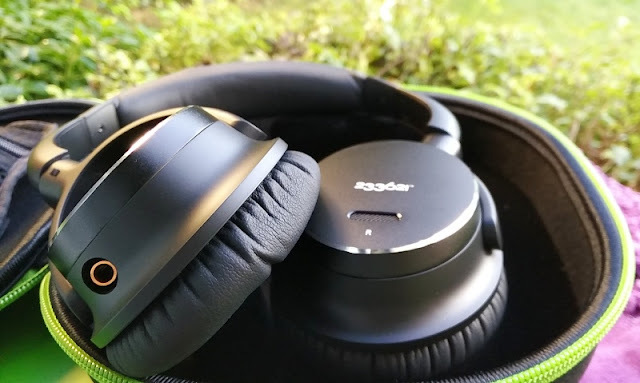 The active noise cancellation switch is battery powered by a single AAA battery, which is accessed by swiveling and rotating upwards the side of the left earcup. 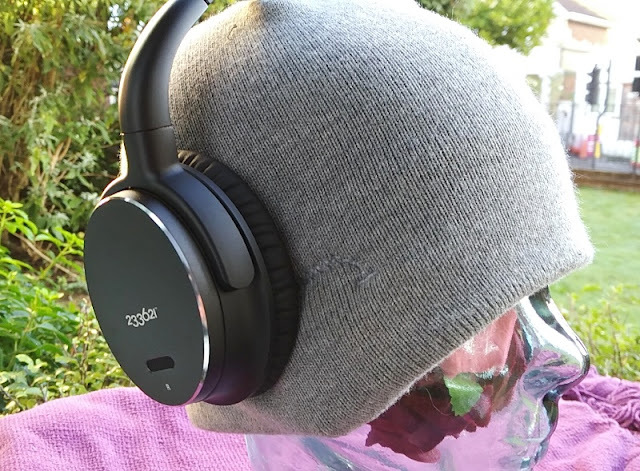 Simply flick the switch and the active noise cancellation kicks in. 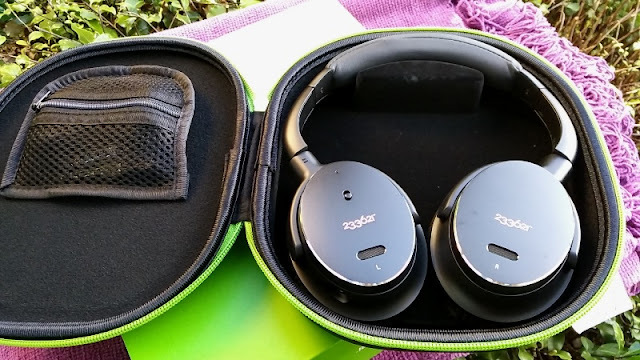 If turned on continuously, the battery can power the active noise cancellation for over 48 hrs. The impedance rating on the H501 headphones is 100 ohms and 300 ohms when active noise cancellation is turned on. 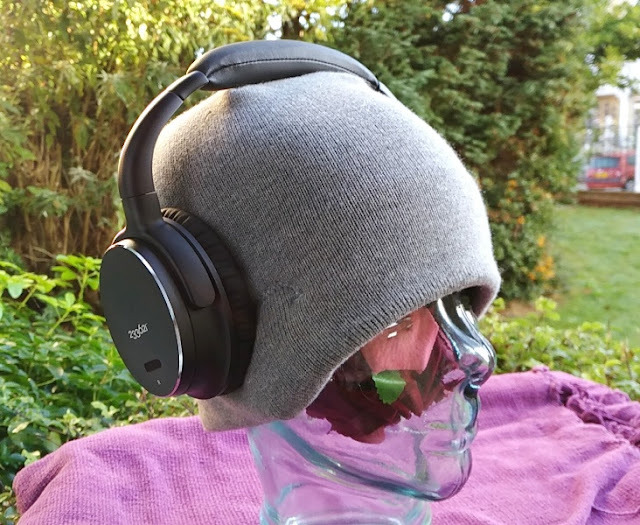 This means, if you want to drive the headphones from your computer with active noise cancellation, you will need a dedicated amplifier to fully power the H501 over the ear headphones. The frequency response sound spectrum on the H501 headphones has a wide frequency response ranging from 18Hz to 22kHz. The bass and trebles are slightly emphasized but without distorting the music quality. 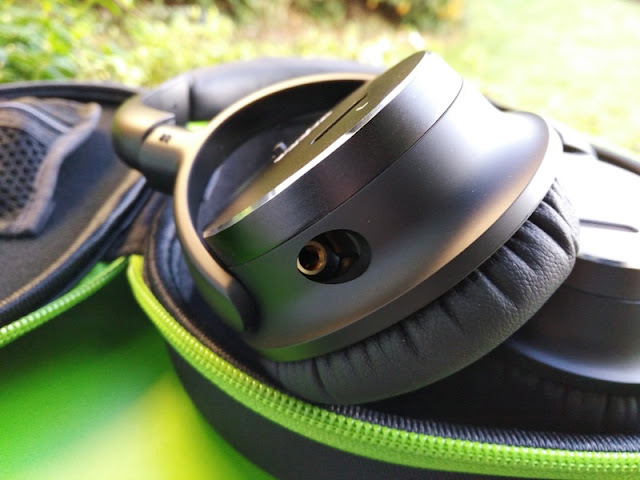 The volume sound is very generous so you can turn up the volume on the H501 headphones louder than you would need to.